In 2011 George Motz, author of Hamburger America, founder of the The Food Film Festival and now host of the Travel Channel’s “Burger Land,” along with Seth Unger, executive producer of The Food Film Festival invited me to host the opening night of the Fest. The event was called “Cheers to Burgers and Beers” and featured a number of films about Burgers and Beers. 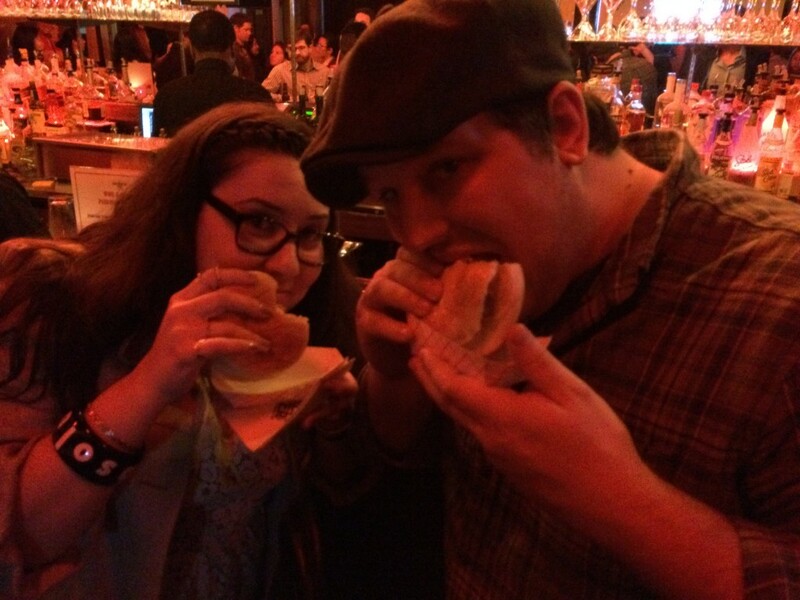 During the screenings, and afterwards as well, guests were treated to both Burgers and Beers that were featured in the films. Mayor Mike Bloomberg showed up and presented us with an official proclamation from the city naming Oct 13, 2011 as “New York Food Film Festival Day!” At the end of the night Seth and George asked me if I would like to officially become a Food Film Festival crew member with the duty of running the bars and overseeing the Craft Beer program. It’s now 4 years later and I’m still proud to say I am a part of the most unique and fun Food Festival in the world. 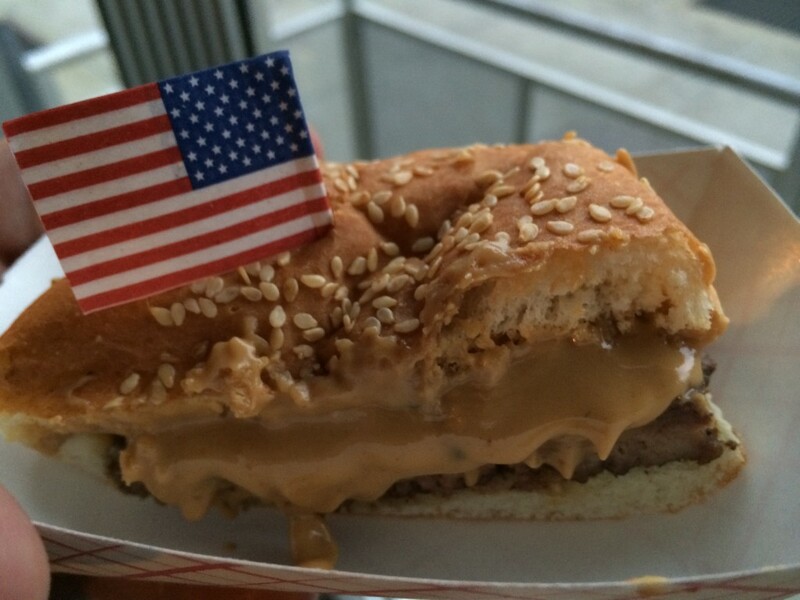 In 2012 I came up with the idea to start a 7 day tribute to NY Hamburgers called “Burger Week.” The idea was to pay tribute to the greatest Sandwich of all time and a city that has more awesome and unique Burgers than any other. The Food Film Festival crew jumped on board as a sponsor and partner of Burger Week and here we are 3 years later and we’re right back where we started. When planning out the 3rd Annual NY Burger Week I got a call from Seth and George. They had an idea for an event. 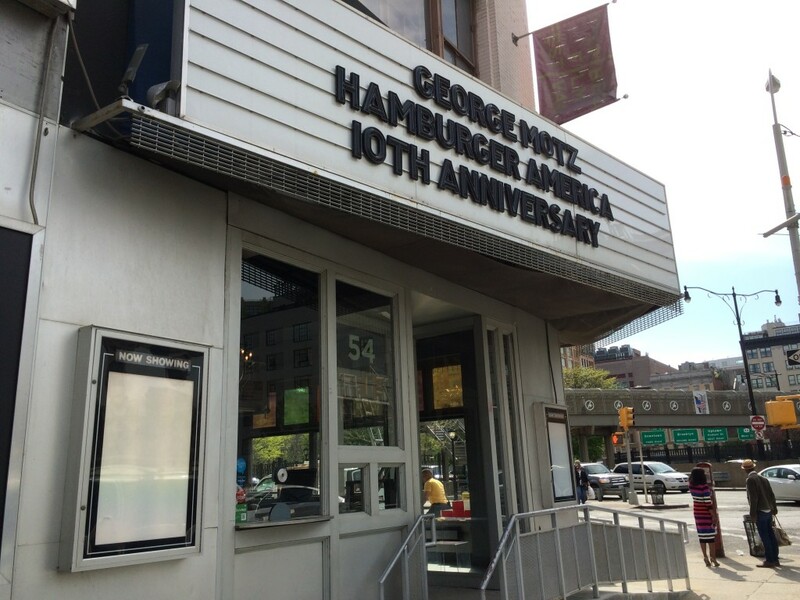 George’s film, Hamburger America, was turning 10 years old and they wanted to have a screening. 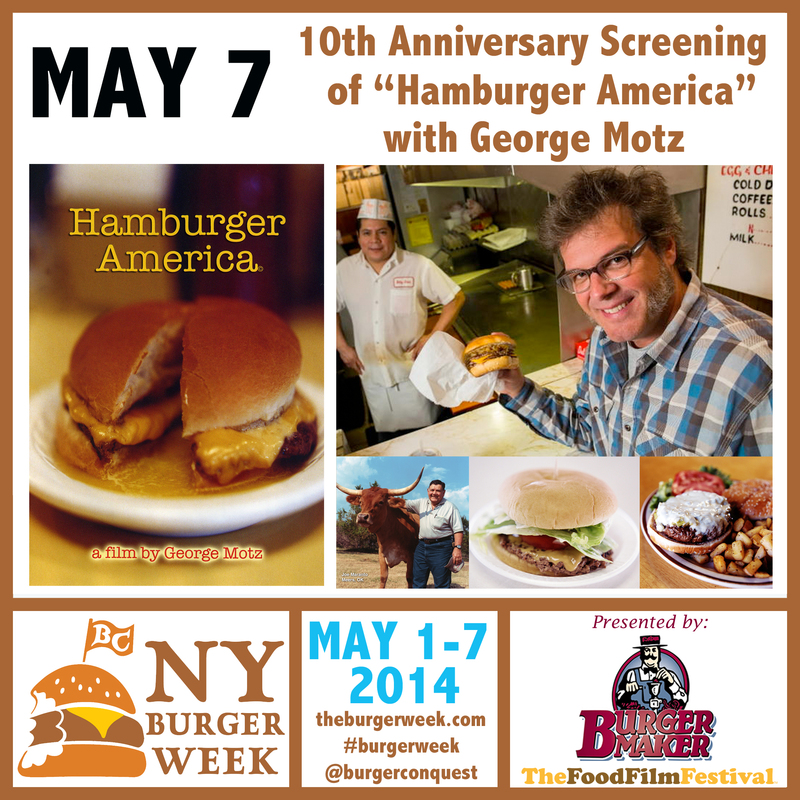 This film was an integral moment in the launch of George’s career in the Burgerverse, eventually leading to the creation of the book that followed, The Food Film Festival, his role in hosting “Burger Land” and the birth of NY Burger Week. 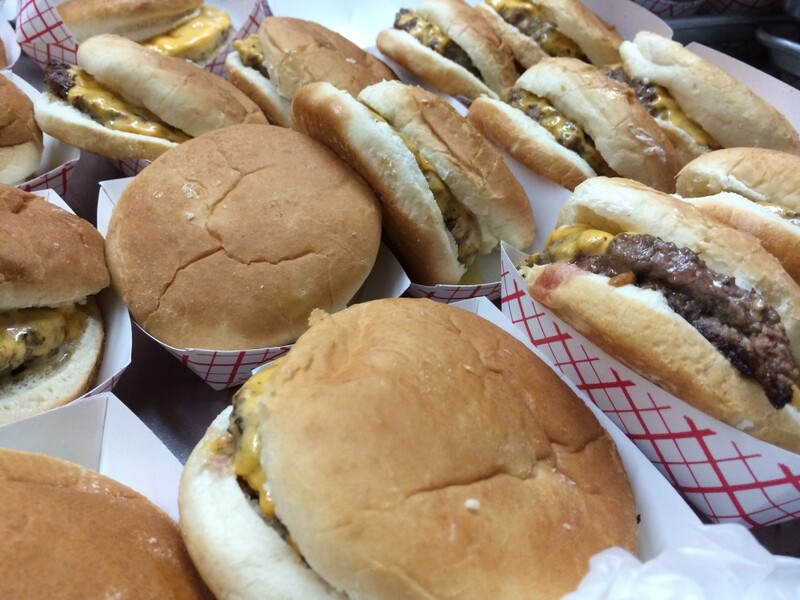 The 60 minutes of film documenting 8, long-standing, regional Burger joints is moment zero for a lot of great things that have happened since. 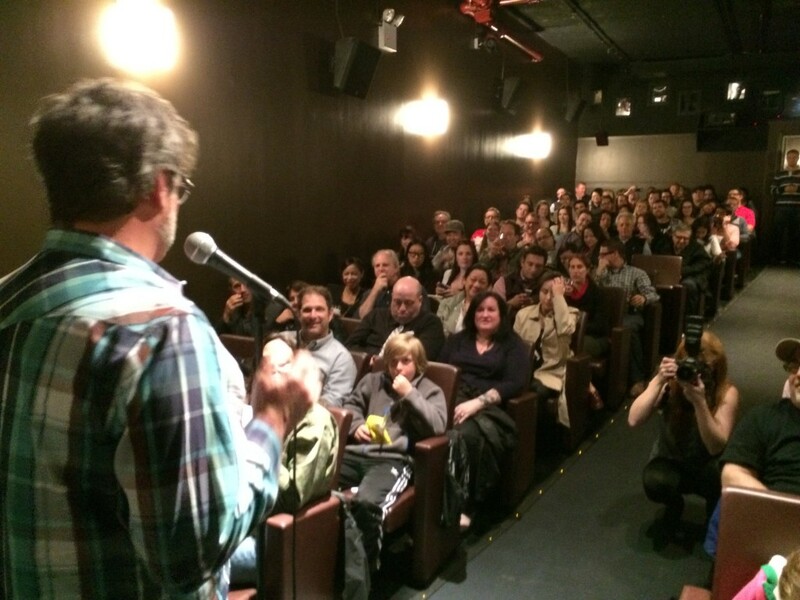 Let’s first start with an explanation of how The Food Film Festival works. While you’re sitting in your seat in a theater, we show you artful, imaginative and delicious short films that somehow showcase Food and the people who make it. While you’re staring at the screen wondering “I wonder how that tastes” we actually serve you the Food in the movie while you’re sitting in your seat. 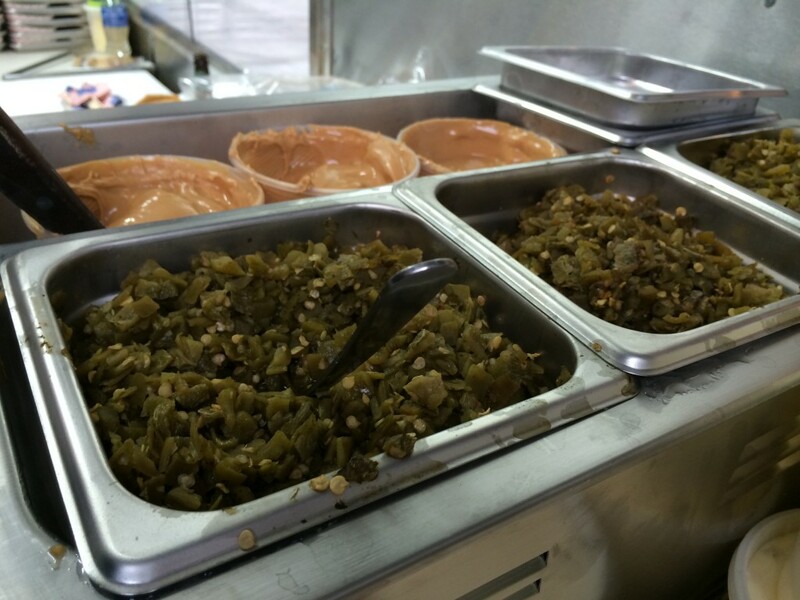 It is a multi-sensory experience that is like none other. For tonight’s event, we wanted to serve 3 of the Burgers featured in the film. This is not a simple task. 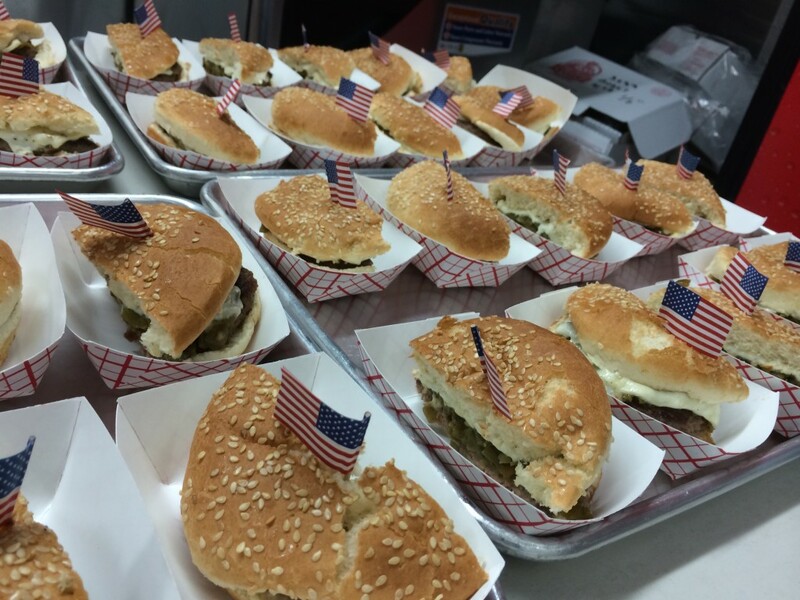 It’s complicated enough to try and serve 120 people in a movie theater at the same time but make that Food Hamburgers and you’ve created a massive task. Hamburgers have to be served hot and fresh. It’s not like a Meatball, some Cheese or a Doughnut, all of which can be prepped in advance, put onto a tray and served. The Burger has to be cooked moments before it’s served to protect the heat, taste, integrity and presentation of the Sandwich. Trust me, this is very, very hard. Thankfully Andrew Zurica and Jeffery Maslanka were up to this challenge and executed it perfectly, all from the confines of a brand new Burger Truck. 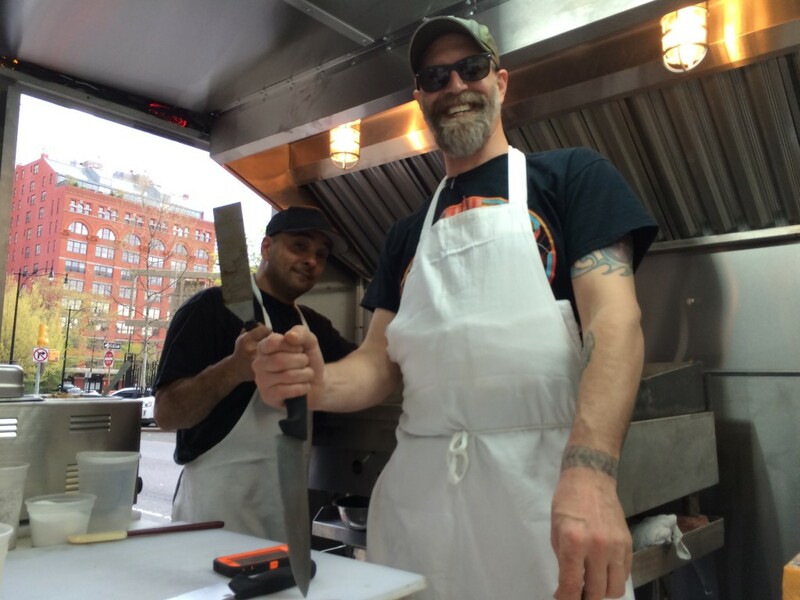 While it took them plus Chef Will Shear to cook, it took an army of volunteers, Tribeca Cinemas employees and a number of Food Film Festival staff members to serve them … and it was awesome. This is about to be the longest thank you list I have written in the history of this site due to the amount of moving partners, helping hands and and general support it took to make this happen. Let’s start with you. Thank you. Thank you for buying a ticket. Thank you for coming to the show. 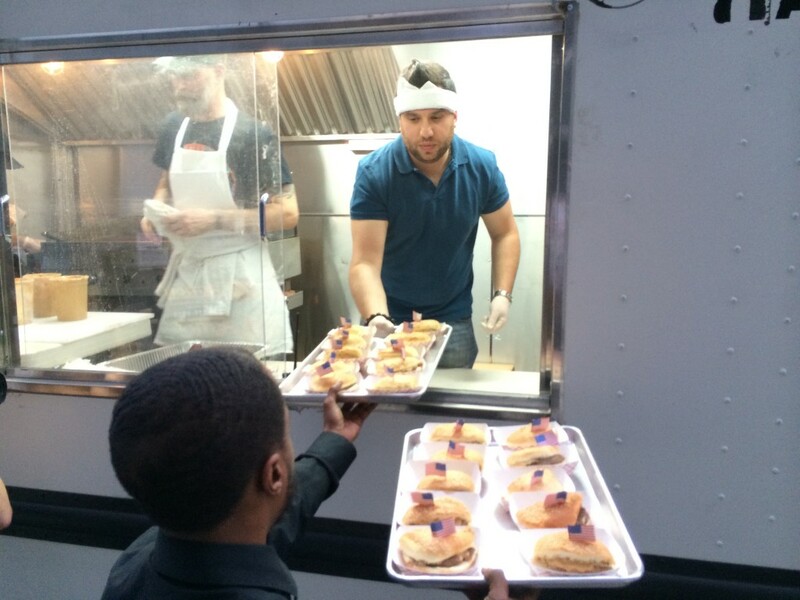 Thank you for being patient while we handed out 120 Burgers in a movie theater. Thank you for your applause. Thank you for sharing on social media. Thank you for your support. We don’t do this for us, it’s for your enjoyment. 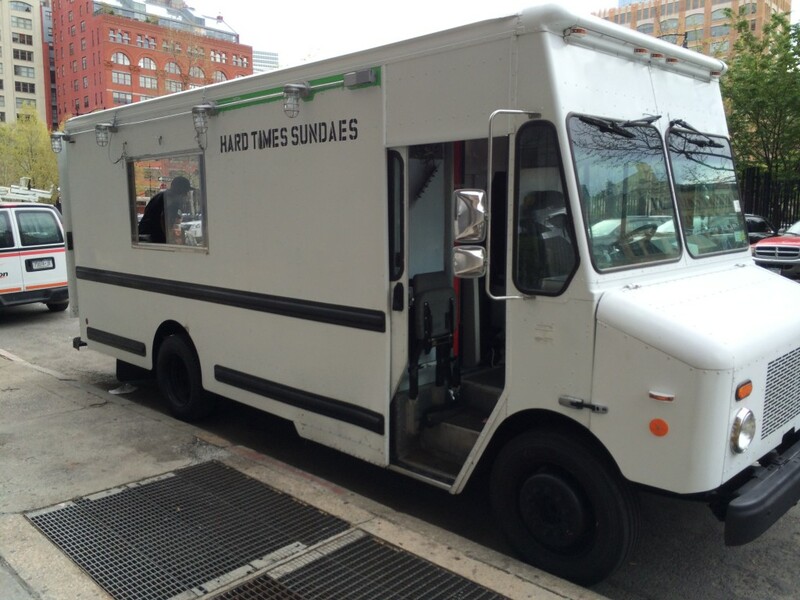 Our only hope is that we delivered a fun and tasty event while giving you an appreciation for some of the better classic and unique Burgers out there. Thank you to Chef’s Andrew Zurica and Jeffrey Maslanka. You executed this like a tag team of Luchadors would a title defense match. You were the heroes of the show and without you, it would’ve just been watching a movie (albeit a really great one.) 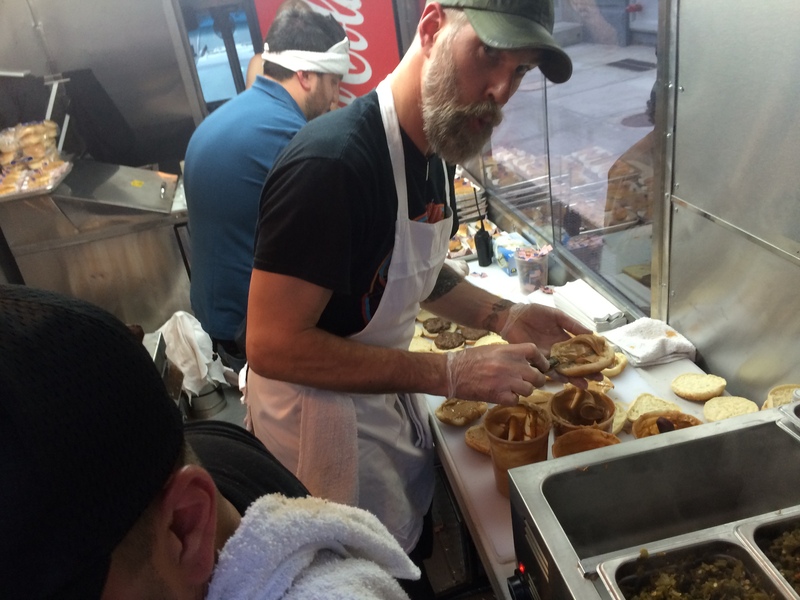 Despite a couple setbacks, you guys and Chef Will Shear were able to perfectly prepare 280 Burgers on time, hot, fresh that tasted and looked great. You guys had the hardest jobs of them all and you absolutely crushed it. I hope that anyone who experienced your skills at this event is planning to come visit your places of business immediately. Thank you to Loren and everyone at Tribeca Cinemas for letting us come in and run a really weird event in your theater. Everyone we worked with was professional, courteous, helpful and fun. 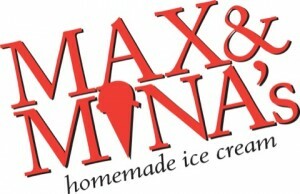 Thank you to Max & Mina’s. Your ice cream is tasty and delicious. 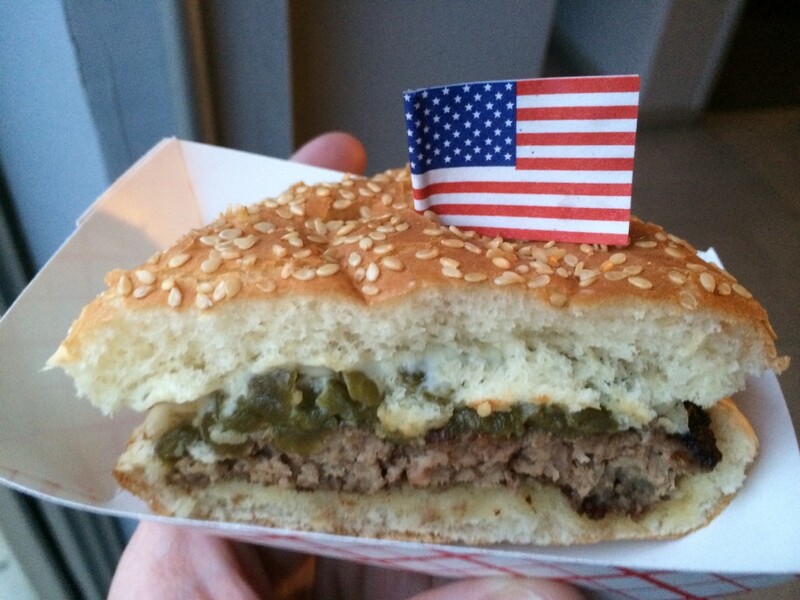 It pairs really well with Hamburgers and movies about Hamburgers. Thank you to Georgi Richardson for responding to a last minute request to be the official event photographer. Not only are you an uber professional but your work speaks for itself. 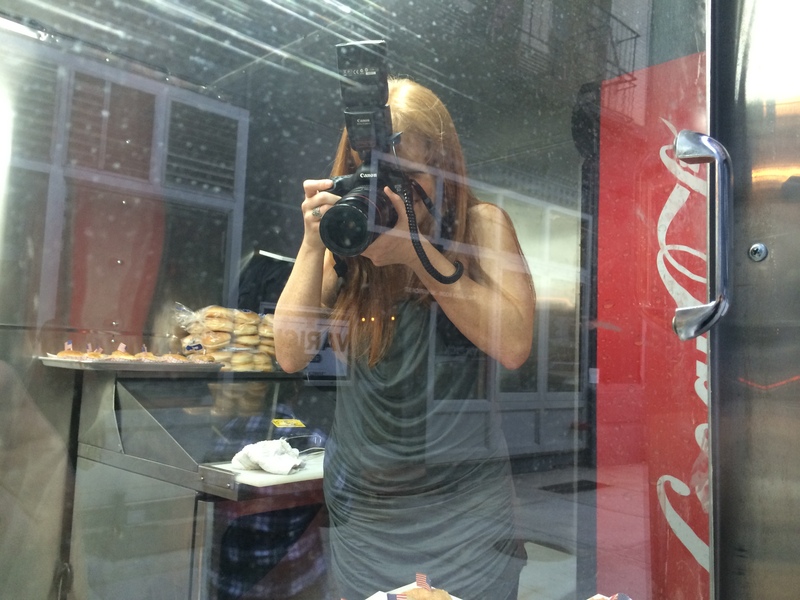 Having you behind the camera makes it more fun and you become a part of the event itself. Thank you to Burger Maker. While I’m personally grateful for giving me a dream job as your Director of Marketing, you’ve supported The Food Film Festival and The Burger Week (which is now going to Miami too!!) for years, before I was ever able to proudly call myself an employee. 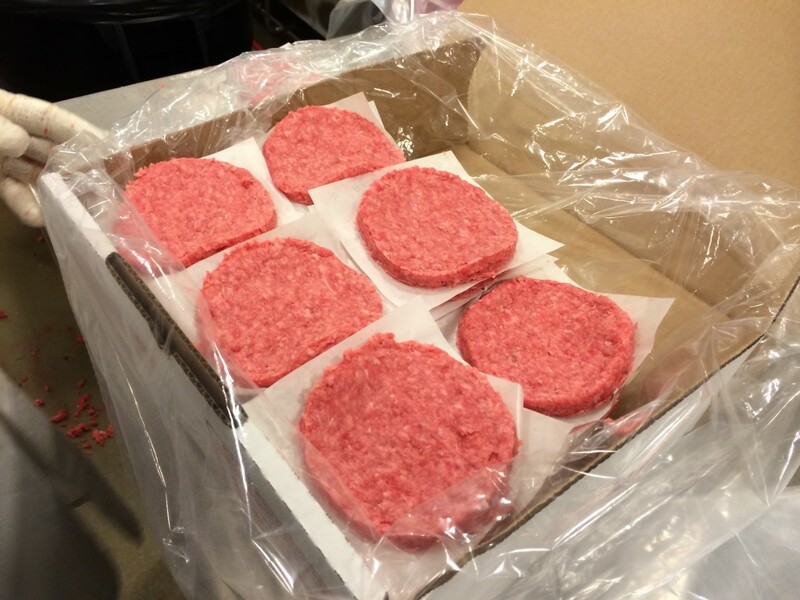 They are a family owned and operated company that makes the freshest, highest quality and most delicious Burger meat in the world. 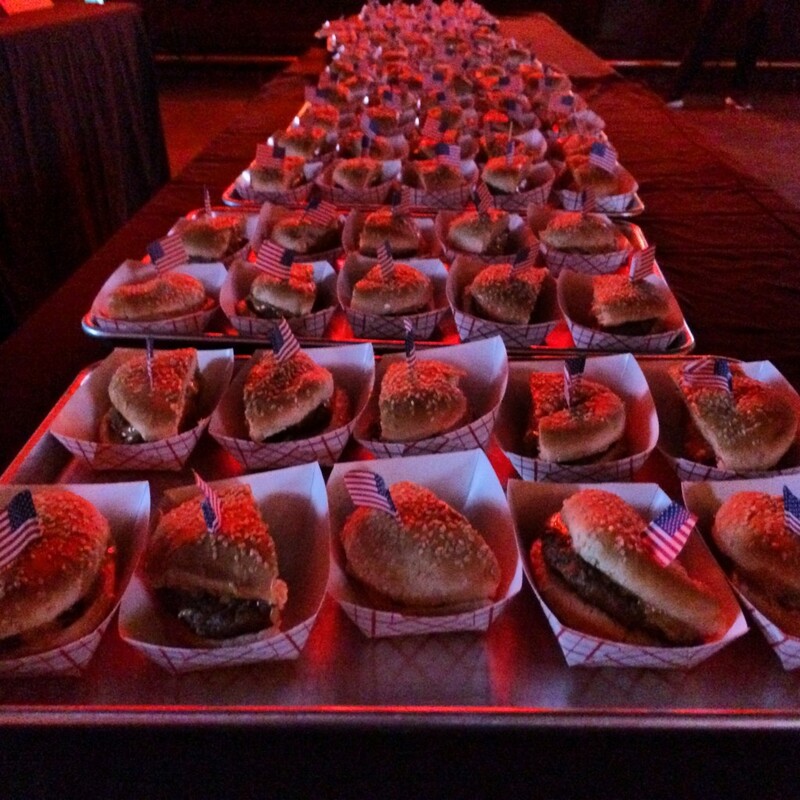 Every single Burger served at this event was freshly ground from Angus Beef only a few hours before it was cooked. 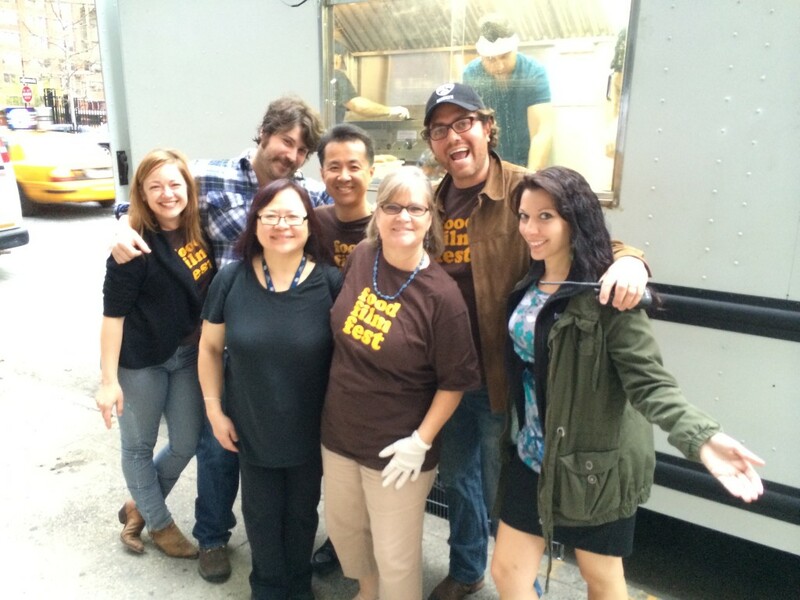 Thank you to The Food Film Festival and all of it’s crew. I’ve been a part of a lot of organizations in my life but none of which have been as much fun, caring, unique, hungry and awesome as you. What we have is something really, really special and it’s an honor to be able to share it with you. Thanks you Nicole, Fletcher, Kathy, Dana, Charles, Karl, Will, Keili and Artie. I love you all. Included in that is all the extras in our circus sideshow including but not limited to Casey, Allison, Ruby, Mac, Georgia, Jane, Harry, Fireman Phil, Alton, Keizo, Junko, Kris, Mike Fox, Ronnie, Aja, Colbern, Billy Durney and about half the people in attendance at this event. If I forgot you, it’s because I spent the last 7 days eating Hamburgers and I am wiped out. It wasn’t intentional. A special note of thanks to Colbern from YC Media. 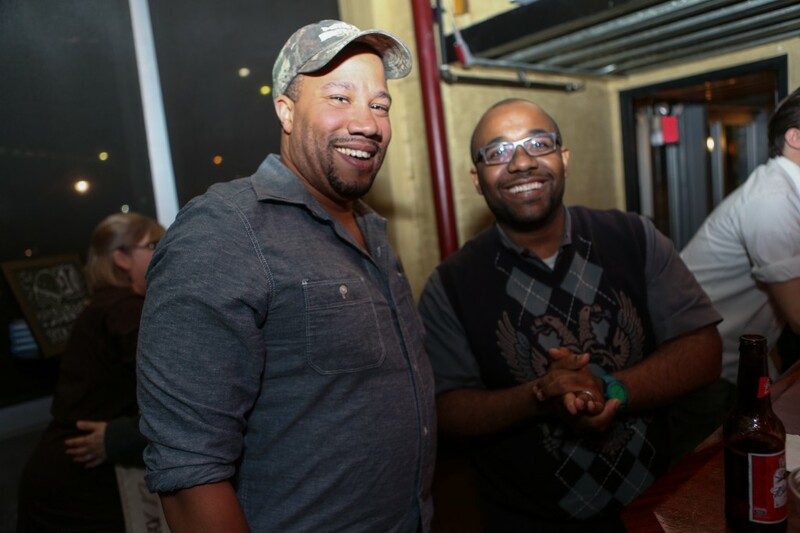 You helped give this event a lot of exposure that it wouldn’t have had otherwise. 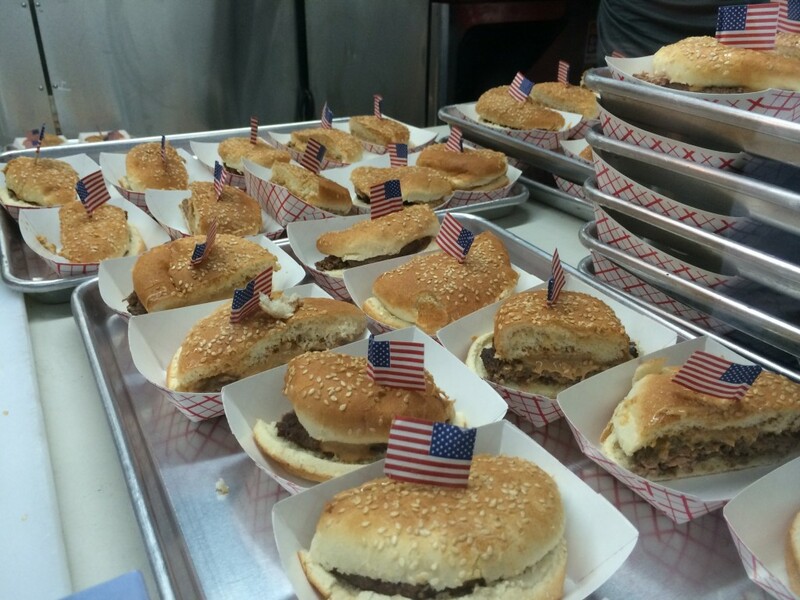 Welcome to the army of people trying to save the world one Cheeseburger at a time. Thank you George and Seth. The two of you have been such an important part of my life since the day we met. I appreciate all that you’ve done to support me, great Food, great charities, great people and The Burger Week. What you’ve built is absolutely amazing and I hope it continues to grow, expand and become more and more awesome. 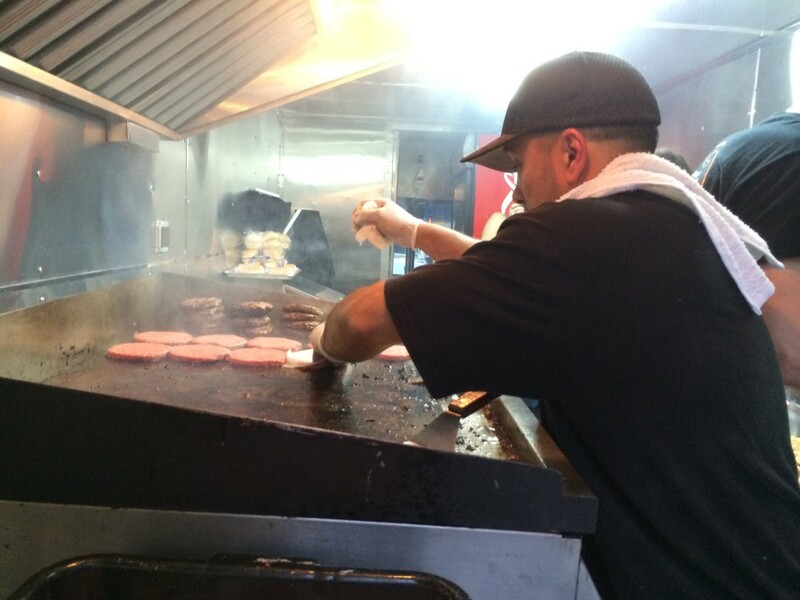 This entry was posted in Burger Week, Burgers, Event, Festival, Food Film Festival, Food Truck, Hamburgers, National Hamburger Month, New York, NY Burger Week and tagged 10th anniversary, andrew zurica, Bar, Beer, best burger, breweries, burger, burger maker, ciancio, craft beer, david, events, Festival, food festival, food film festival, george motz, gourmet burger, hamburger america, happy hour, jeff maslanka, Max & Mina's, ny burger week, nyc, pairing, party, restaurant, rev, the burger week, tribeca cinemas. Bookmark the permalink. Always enjoying hanging with the burger crew. It was a wonderful night. Thanks for inviting us!